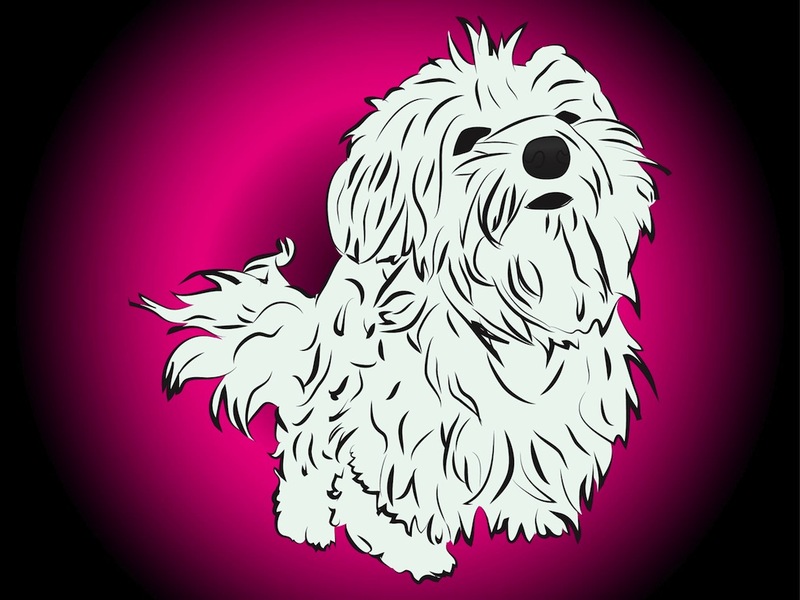 Pet vector illustration of a Maltese puppy. Fluffy light fur, dark eyes and nose. Cartoon style dog praying for food or playing with its owner. Free vector illustration of a cute dog for all your pet animals, breeds of dogs, dog food, domesticated animals and pet shops projects. Download puppy vector for mascots and character designs. Tags: Animal, Cartoon, Dog, Dog Breed, Fur, Maltese Dog, Pet, Toy.